Well what a jam packed Christmas season we had at Love 2 Party. We entertained across QLD and northern NSW even making our way to Gladstone for a couple of large company events. The services we provided were also varied from many Casino nights with our awesome roving Magicians, DJ’s, roving and booth photography, stunning and vibrant showgirls to roving illuminated chandeliers to name a few. We had some horse racing nights in there as well, one with a wild west theme and another in Rockhampton entertaining guests with a night at the horse races with cheeky bookies and live race caller. NYE was massive with our traditional yearly event at Story Bridge Hotel and even made it onto the news for a quick clip on how popular casino nights are for entertainment. 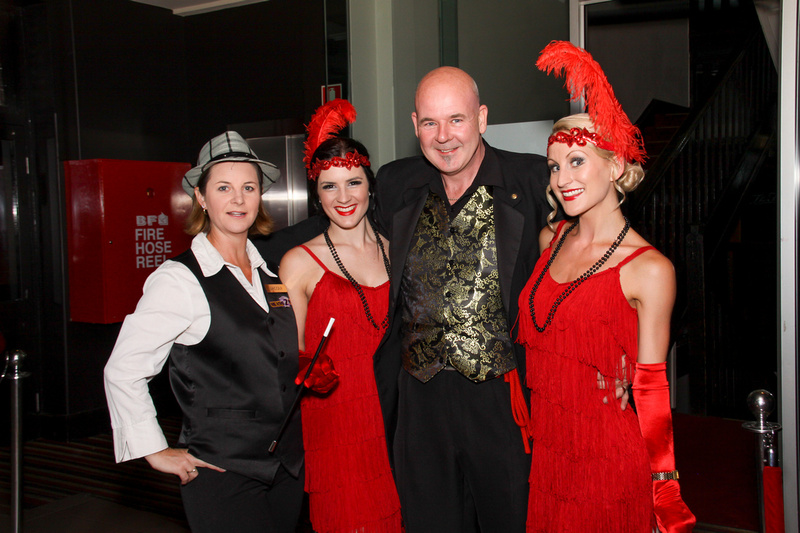 We entertained at Drift Brookwater and had 250 guests enjoy a Casino Royale evening. The night went very well and I have to say we were all really impressed with the casino. The staff were amazing and completely kept their cool even though it was insanely busy. Jacqui you and your staff made the whole night very easy and I would like to thank you for that. I will certainly recommend you to others. We are ready for 2013 and bookings are already starting to fill up the calendar. Enjoy our new website and we look forward to hearing from you in 2013. Don’t forget to sign up for our newsletter and thanks for visiting. “For some people, a high rolling Las Vegas vacation is one of the great pleasures of life. The glitz and glamour of the shows, the endless amounts of food and drink and the thrill of gaming in the casino hot spot of the world makes it one of the top vacation getaways on the planet. But not everyone can throw down a few thousand bucks every time they get the itch to sit at a blackjack table and try their luck. 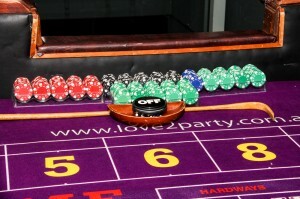 For this reason, casino night parties have become very popular. From birthday parties to corporate events for hundreds, hosting a casino night can be a lot of fun — if you do it right with a professional company”.